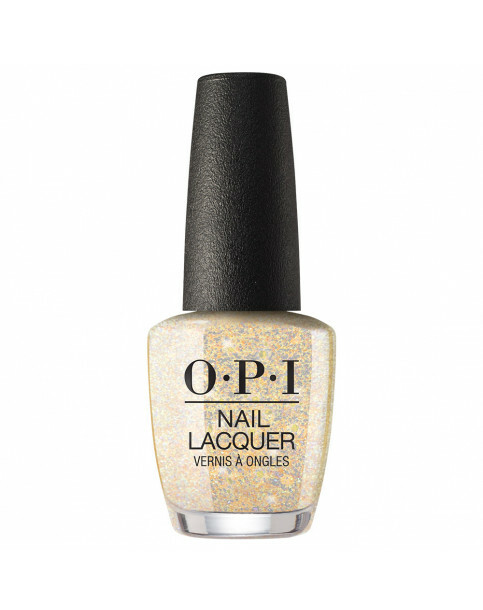 Go from bold to gold and back again with this golden glitter nail polish. 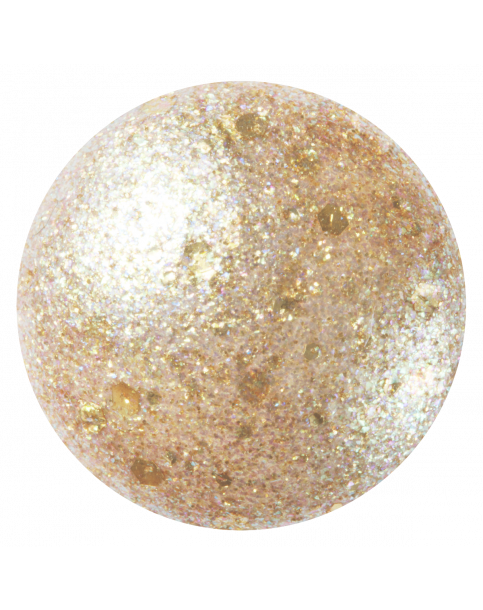 Luminescent gold for the perfect glow. 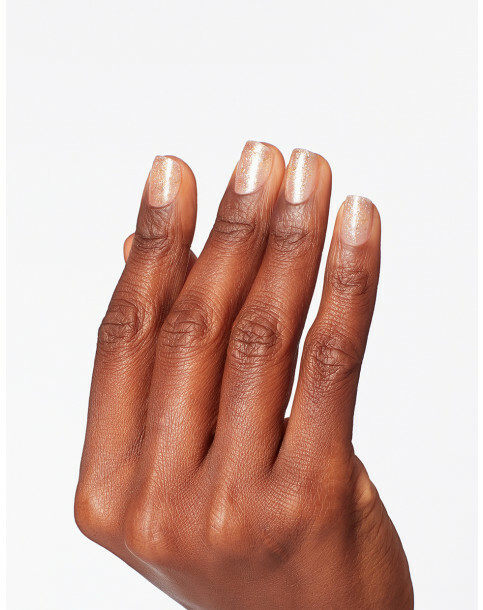 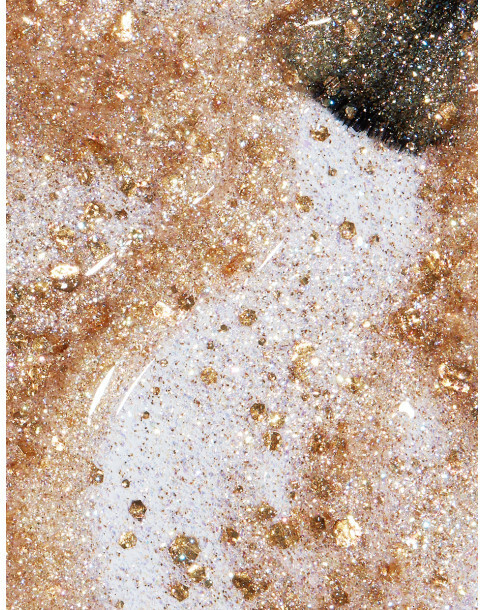 Glitter your way through the galaxy with this metallic nail polish.